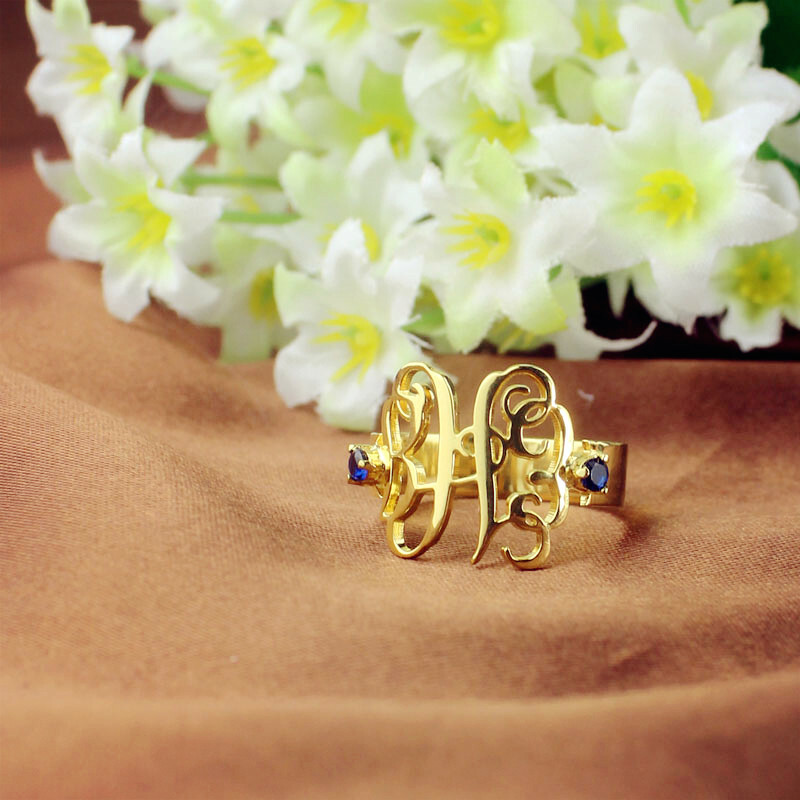 Add a special piece of jewelry to your collection by grabbing our monogram ring. 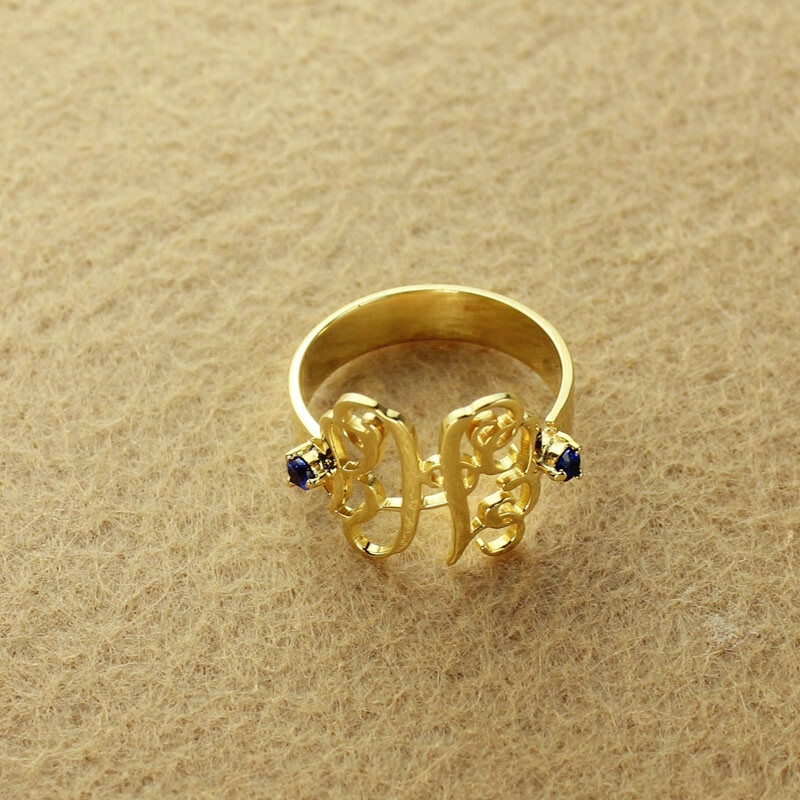 Personalize it with your initials and sparkling birthstones and get folks talking about it. 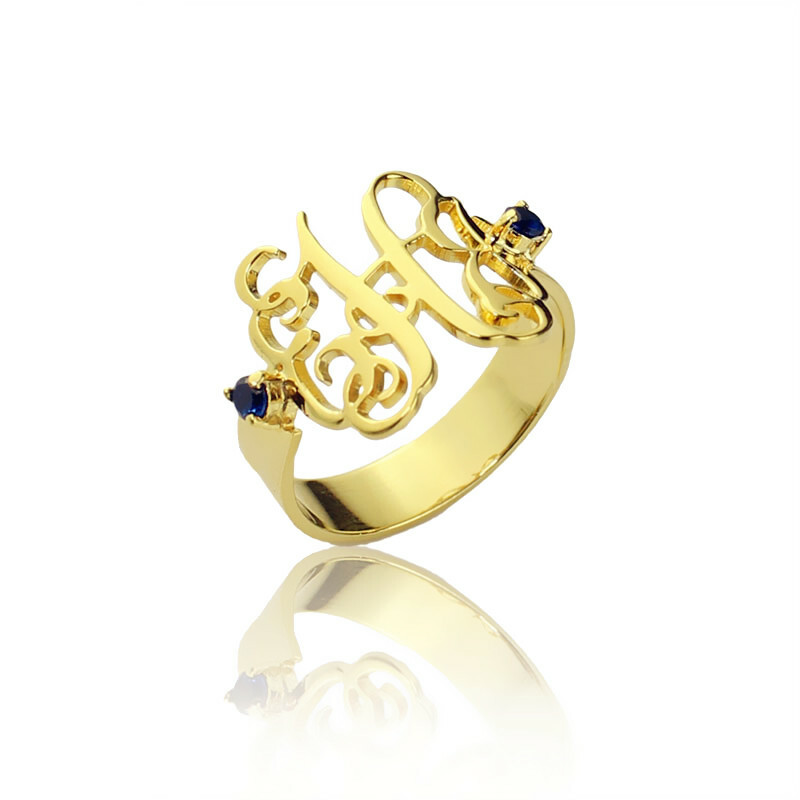 Each piece is uniquely designed to celebrate womanhood. 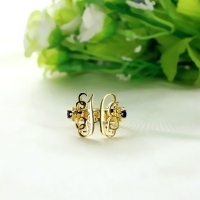 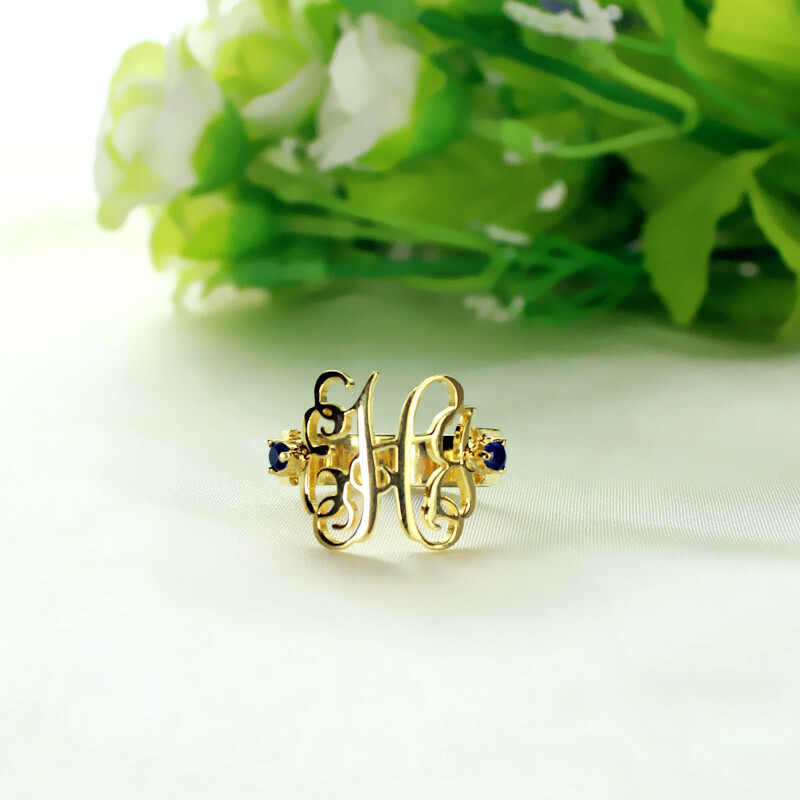 Look stunning with the hand-drawn fonts adorning the ring.